Unless specifically noted, the information on this Web site is not official. It is provided as a service to people needing information about the City of Kansas City, Mo., government and some of the city’s activities. Policies, regulations, ordinances and discussions about practices and procedures of the City are published as a convenience to users. Although every effort is made to ensure their accuracy when placed on this Web site, the only official information must be provided by the offices and departments of the City. For example, only the records of ordinances and other records of the City Council maintained by the city clerk are official records of those things. The City of Kansas City, Mo., assumes no liability for any inaccuracies that the Web site may contain. Communications sent via the Internet or through this Web site shall in no way be deemed to constitute legal notice to the City of Kansas City, Mo., or any of its officers, agents or employees, where notice to the city is required by any law, rule, regulation or contract. From time to time, people ask to use content, including graphics, contained on this site for other purposes. The design of this site and the original content provided are copyrighted by the City. 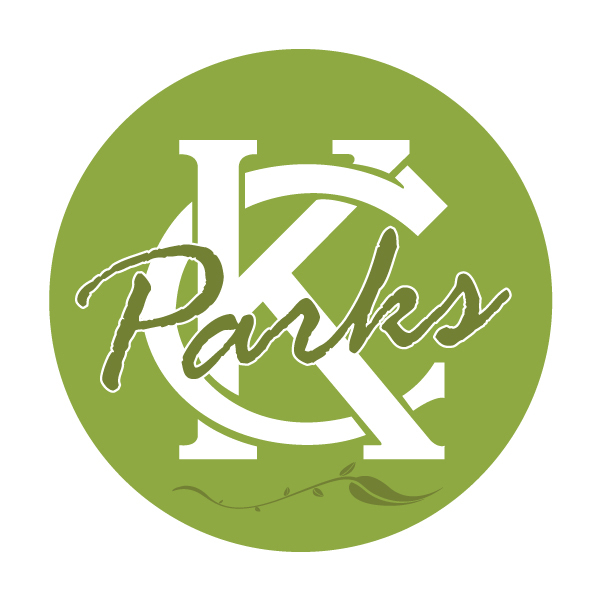 For requests to use any part of this site please contact the Web editor via e-mail at webeditor@kcmo.org, by telephone at 816-513-1347, or by mail at Web editor, City Communications Office, City Hall, 414 E. 12th St., suite 2101, Kansas City, MO 64106. Questions or comments. If you have general questions or comments about this site, please e-mailwebeditor@kcmo.org. If you have technical questions or comments about this site, call 816-513-3633 or e-mailwebmaster@kcmo.org.